and I have a self-confessed love affair with instagram. So much so that I thought I’d start a blog giving tips on Instagram as well as chatting to other Instagrammers out there who also share the same obsession. Anyway, a little about me. I’m married and have three children and three dogs. I’m trying to smuggle another two in without my husband noticing. Dogs that is, not children. 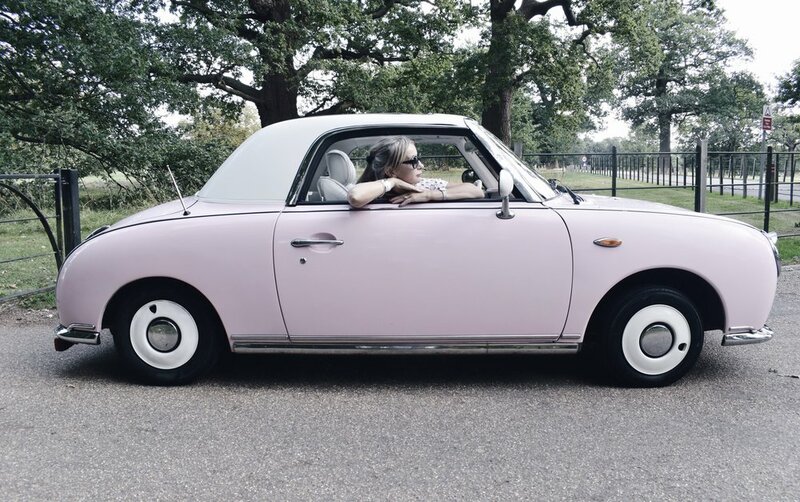 I am also the very proud owner of Florence, the pink figaro! So, the warmest welcome to my blog. I don’t confess that I know heaps about Instagramming but I am always happy to help those that are just starting out or are looking for tips. So please please please let me know what you’d like to see on these pages. Happy scrolling and thank you for being here.